4. 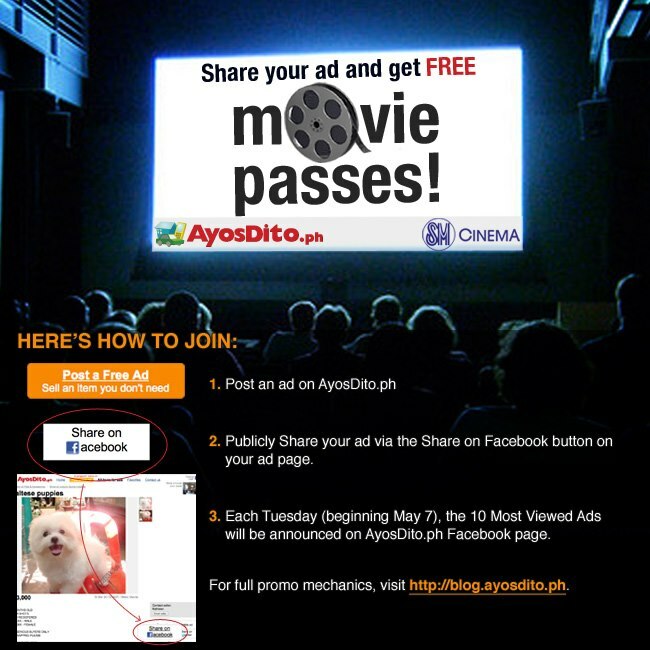 Anyone can share AyosDito.ph ads but only the ad owners will be qualified to win FREE movie passes. 5. 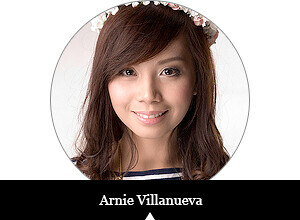 Metro Manila (NCR) winners can claim their passes at AyosDito.ph Makati office. Provincial winners' prizes will be mailed. For more updates and information, visit www.AyosDito.ph.